To receive this prestigious award, schools must have achieved the Standard of Excellence in both reading and mathematics. Additionally, the school must have made Adequate Yearly Progress (AYP) in both reading and mathematics and graduation rate. Additionally, the school must have been among the top 5 percent of schools in both reading and mathematics on the state assessments. 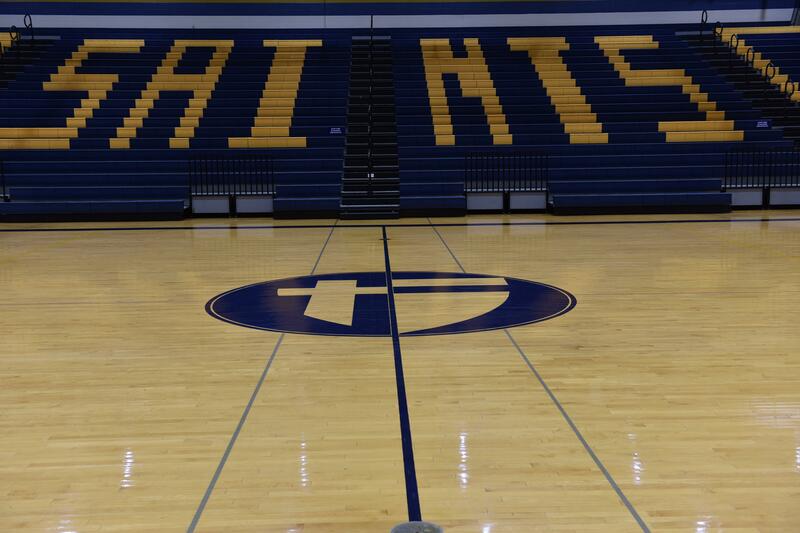 Saint Thomas Aquinas has won the Governor's Achievement Award eight times. 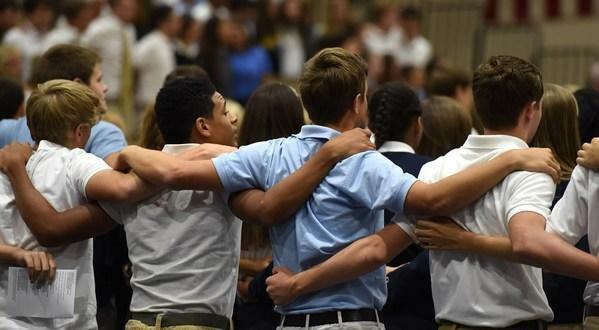 United States Department of Education Secretary Arne Duncan has named Saint Thomas Aquinas High School as one of the 2012 Blue Ribbon Schools based on overall excellence. 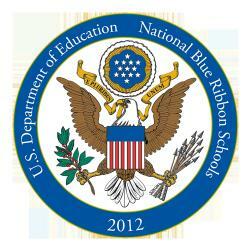 The Blue Ribbon School program honors America’s most successful public and private elementary, middle and high schools. The Blue Ribbon school signifies a trademark of excellence and is a symbol recognized by everyone from parents to public policy makers as the most prestigious and coveted award given by the Department of Education. In all, the Secretary recognized 269 schools as Blue Ribbon Schools. 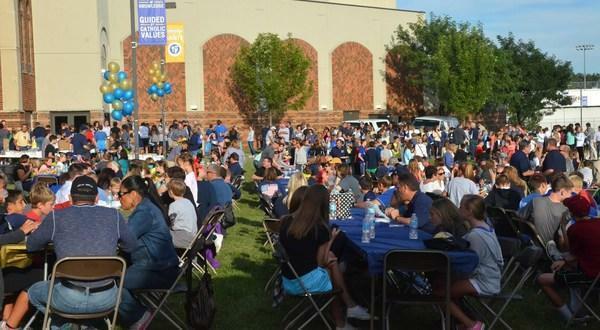 Saint Thomas Aquinas is one of only five Catholic High Schools and one of two co-ed Catholic high schools across the country to be recognized this year. 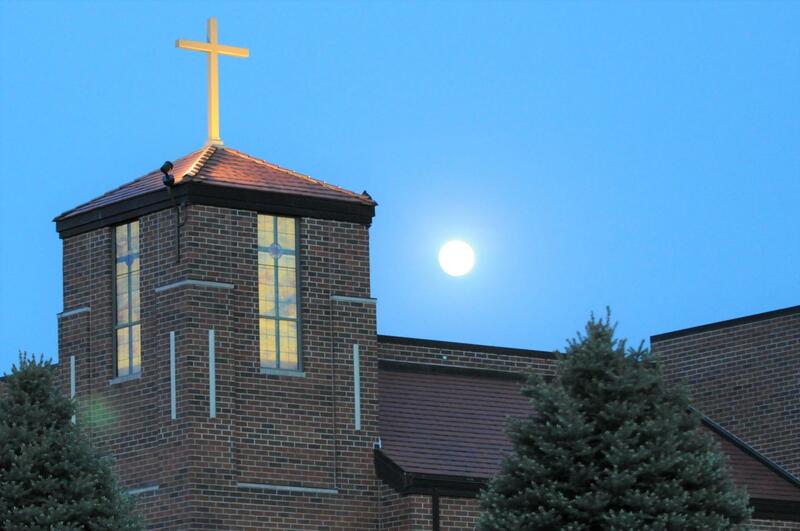 Saint Thomas Aquinas was recognized as an “Exemplary High Performing” school. Dr. Ford explained that the National Blue Ribbon School award is a validation of our quality academic program and the conscious and intentional school-wide effort to ensure that each student at Saint Thomas Aquinas has the opportunity to reach their God-given potential and acquire the skills needed for life-long achievement. 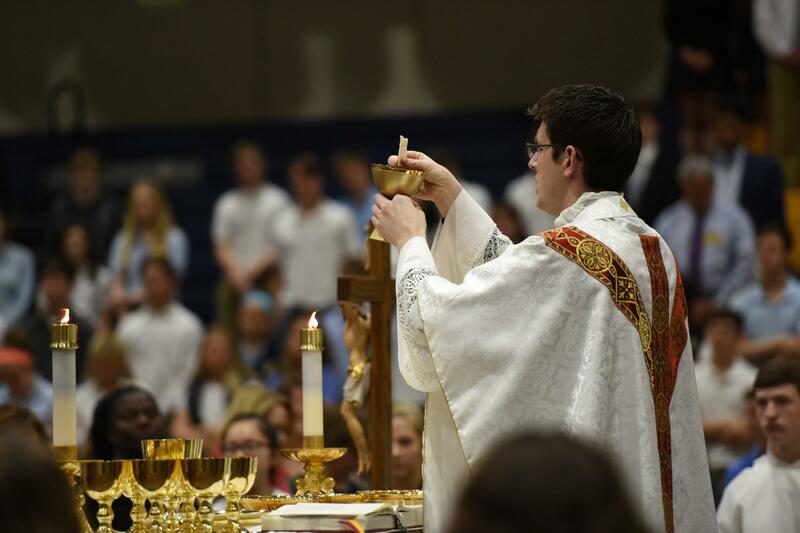 Most important, it is recognition that Catholic education at Saint Thomas Aquinas reinforces a comprehensive Catholic way of life that permeates every aspect of the activities and curriculum with a strong focus on educating the WHOLE child. Saint Thomas Aquinas receives this Blue Ribbon Award on the heels of Kansas Department of Education’s 2011 Governor’s Achievement Award, which recognizes schools that score in the top 5% of all high schools in both math and reading on the Kansas State Assessment tests. 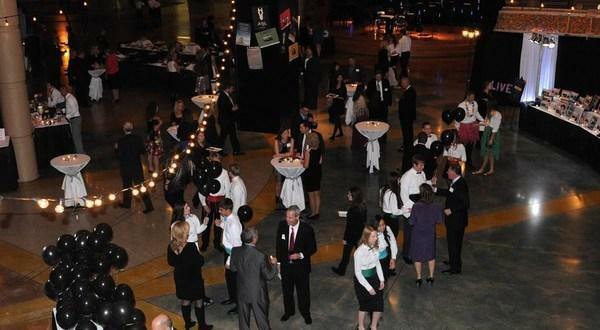 It was the only high school in Johnson County to receive the recognition last year. Since the state assessment program was established in 2006, Saint Thomas Aquinas has received the Governor’s Achievement Award designation five times (2006, 2007, 2010, 2011, 2012).